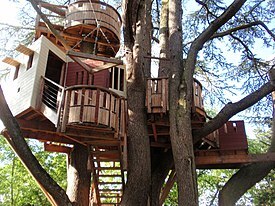 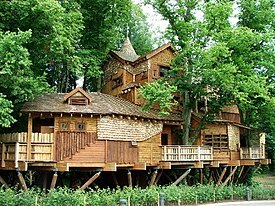 Popularity of tree house hotels is equally growing,[when?] 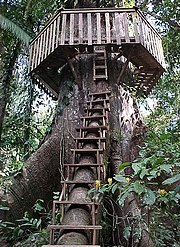 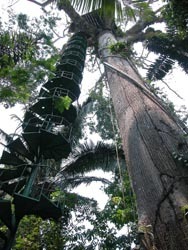 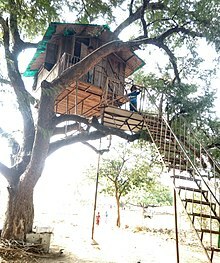 with a number of booking websites offering accommodation in tree houses. 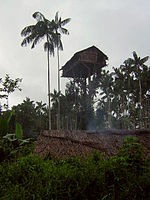 Wikimedia Commons has media related to Buildings in trees.